Shops at Seminary - Horne Properties, Inc.
Horne Real Estate’s exciting new retail development, Shops at Seminary, is Phase II of the Seminary Square shopping center in Galesburg Illinois. 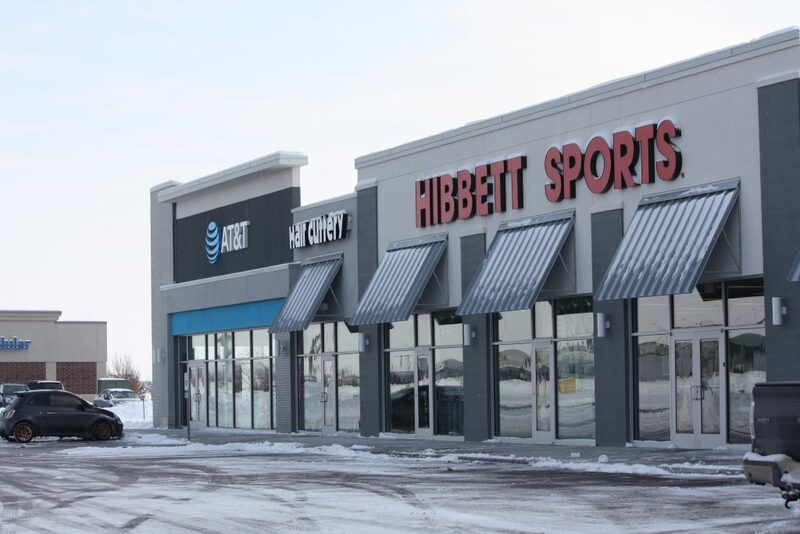 This retail development is anchored by Wal-Mart and Menards, and currently has national tenants as AT&T, Hibbetts, Hair Cuttery, and Kay Jewelers. Kohl’s, Shoe Carnival, and Pet Supplies Plus have also recently opened in the same retail development at the corner of Seminary Street and Carl Sandburg Drive. This center is now 100% leased with the addition of Knox Family Orthodontics and Edward Jones. Galesburg, geographically located in the central Midwest Illinois, is a proven winner for industries like logistics, manufacturing, agribusiness and small enterprises. History is rich in the beautiful rolling prairies of Galesburg in that it was originally planned with the purpose of fostering religious education, creating Knox College in 1841, which is still open and a major employer of the region. The city prides itself in its railroad history, having seven main rail lines coming in and out each day. It is served by Interstate 74 running from Indianapolis and the Quad cities, and by Interstate 80 connecting Des Moines and Chicago. In addition, US-34 serves the area as well as US-150.